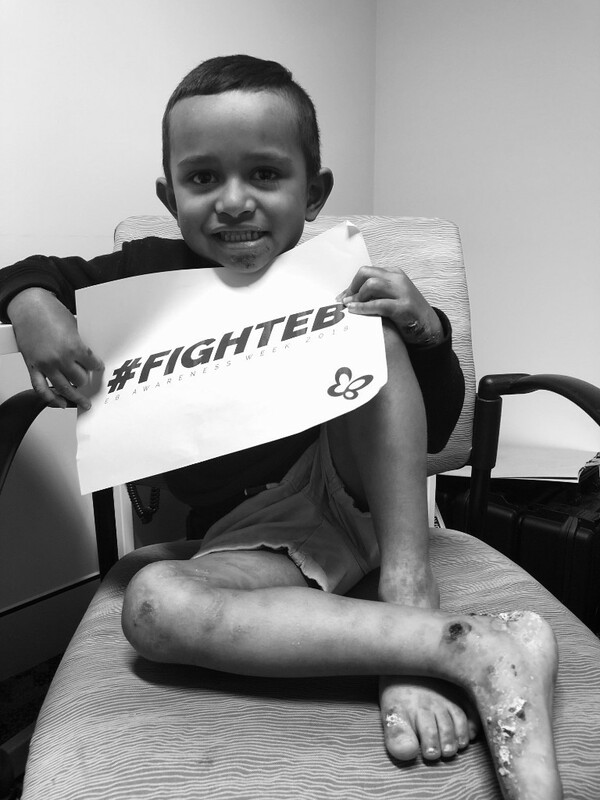 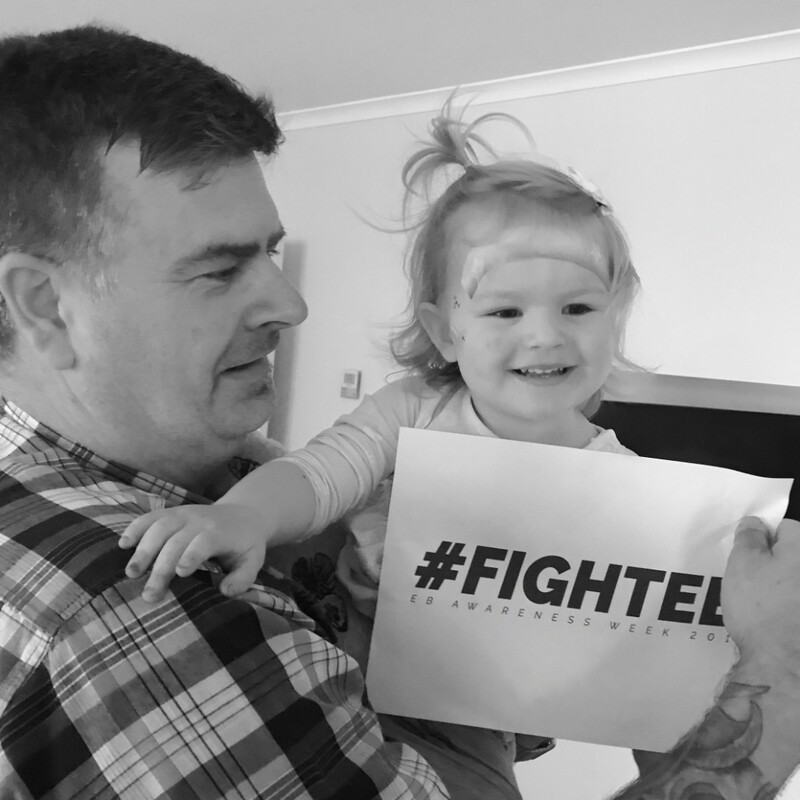 In October 2018 DEBRA Australia held an awareness campaign to STAND UP #FIGHTEB and be a voice for the ‘worst disease you’ve never heard of’ Epidermolysis Bullosa. 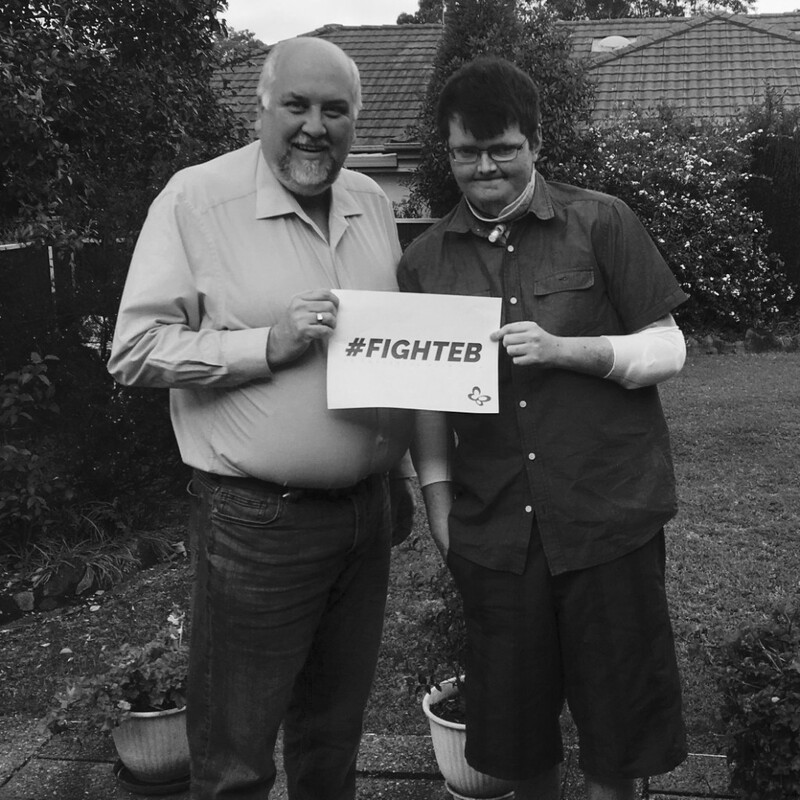 Together during International EB Awareness Week DEBRA organisations from around the globe create awareness of EB and to help influence local policy makers to create better services and support for those living with EB in our communities. 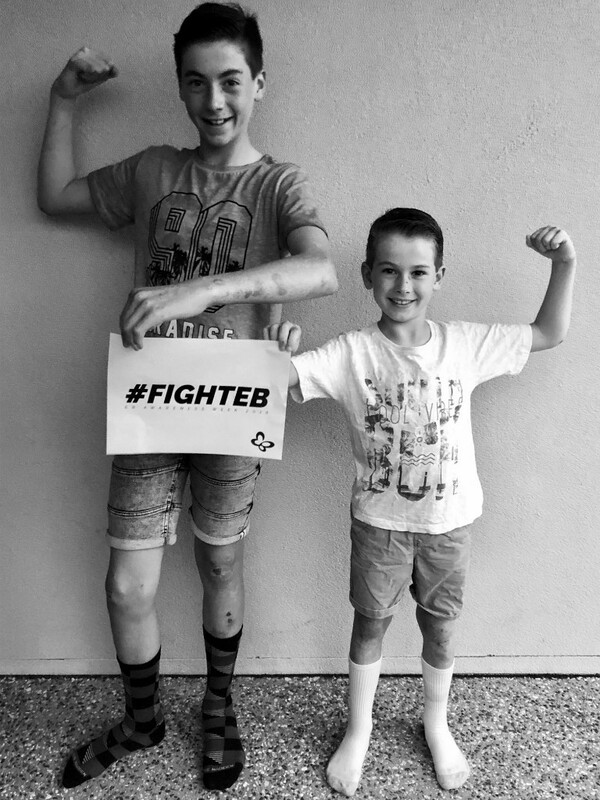 If you are unable to donate to our cause you can always support us by writing a letter to your local government or doctor to help raise awareness of EB or share the many stories we have shared with you this week so we may help the EB Butterfly Children of Australia get the support they deserve.